I haven’t blogged in a while since things have been crazy around here — but I am planning on getting my blog back on track in just a few days. Things haven’t gone as planned, so we will be staying in Denver another year. In better news, I only have about five more days until I finally get my Bachelors degree — this summer is going to be about finding myself in this new chapter of life. I have had a few thoughts in recent days that I plan to share, and my main focus is going to be more dedicated to my WW plan. 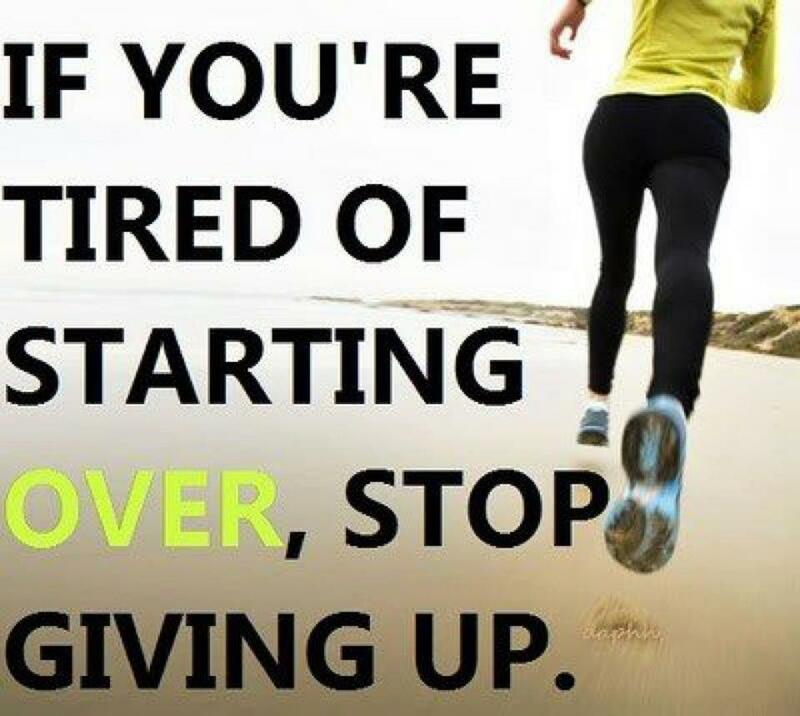 I find this pattern where when everything around me is uncertain I let go of my health and fitness — and that is one thing I plan to overcome this summer. Since I am trying to get back on track with eating at home, I decided this week to check out all of those great-looking recipes on Skinnytaste — and there were a few I am making this week. On my menu is the Pasta with Asparagus (trying a new veggie this week! ), Chicken Ropa Vieja, Chicken Piccata and Roasted Potatoes, Chicken Sausage (I used turkey kielbasa) and Red Peppers. I think I love this website. I am probably late to the game when it comes to finding great recipes on it, but I will definitely be using it for a while because there are easy, inexpensive options and the hubby so far loves two of the dishes. As I blogged yesterday, I get very lazy when it comes to cooking sometimes, and that’s when I do my worst. In an effort to get back on track, I spent a good part of the day making the Piccata and Chicken Sausage with Peppers so I had a few options when the week gets busy. I also made a fabulous dessert, which will satisfy a sweet tooth without blowing my points. 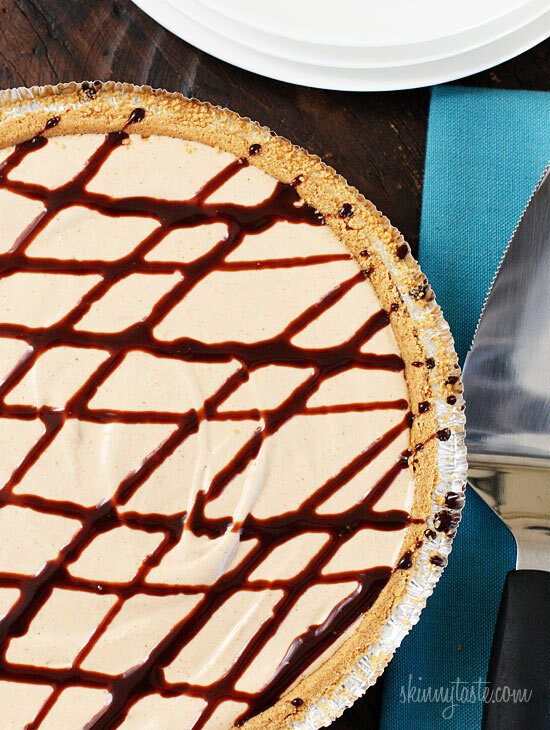 I found the amazing No-Bake Peanut Butter Pie, which is totally going to appease my cheesecake love, peanut butter and chocolate cravings all at the same time. A slice is 5 points, which may seem like a lot compared to my other fave, Jell-O, but having a decadent treat a few times this week will help me avoid outside cravings. If you love peanut butter, I suggest you try this recipe! I can’t wait to make all of the other dishes I found. Today, my friend wrote an awesome blog post. I suggest you head over to If You Nibble It, Then Scribble It to check it out in it’s entirety, but there is one thing that really resonated with me, and it basically illustrates me to a ‘t’. Weight Watchers only works if you actually stick with it. I can’t just have them automatically deduct the money from my account each month and expect the scale numbers to start dropping. I can’t pay the gym every year and wonder why I don’t have a 6-pack. I can’t stock my fridge with healthy food, then go out to eat every night, and tell everyone that my healthy lifestyle isn’t working. The last few weeks have been pretty rough! After finishing a couple of projects with work I had every intention of getting back to the gym and picking up where I left off with the exercise. I don’t know why I let myself get off track, but I did. Last week, I skipped my weigh-in because I just had too much to do, and since I knew I was having company over for the weekend, I didn’t want to weigh-in after possibly going out to eat. That was my first mistake. Missing meetings is huge for me because I feel like meetings set me up for the next six days to stay on track and do well. Instead, when I miss a meeting, it’s about two weeks of stumbling and losing focus before I get back on track. The second issue was not planning/cooking meals. I didn’t go out to eat very much, but the food I ate at home was not very nutritious or thought-out. This is a major roadblock for me, and I know once I conquer the laziness about preparing meals, it will be much easier. 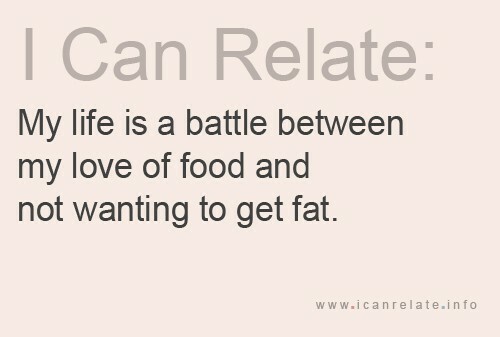 Then, the dreaded cravings and bloating beast hit and I just gave up. I freakin’ bought Easter candy — which is a terrible mistake for someone who has little self-control at the moment. Tuesday, I went bra shopping. Dang, I saw things I didn’t want to see while standing in the dressing room. It was a real eye opener! Even though this week wasn’t very good, I tried on a pair of jeans in my closet and found that they fit. That was a great feeling, because the last 6-7 years have been about shopping for sizes that get bigger and bigger, not shopping for fun. I knew that my weight at the meeting wasn’t going to be pretty, but I was honestly not prepared for the 5.4 pound gain I had. I thought it would be three or four, but not five. I looked back in my tracker and saw the last time I weighed what I do now, and it was back in July. I took about five steps backward in my journey, but that is enough for me. The meeting topic was about anchoring, and my leader suggested a variety of anchors — from a gesture to a picture or piece of clothing. I found a great pair of shorts in my closet that I am going to use as a anchor the next time I want to make a poor choice when I have a ‘craving’. I went onto Skinnytaste and found plenty of healthy, yummy looking recipes to make this week to get back on track. Another way to get back on track? Tracking! What an ingenious idea.